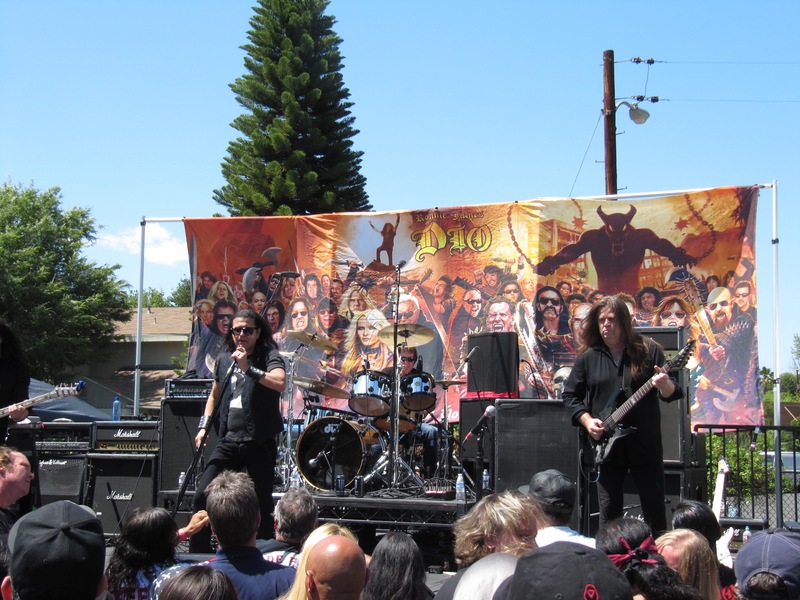 Fund motorcycle run and concert in Encino, Ca., it was a show most rockers would dream of. 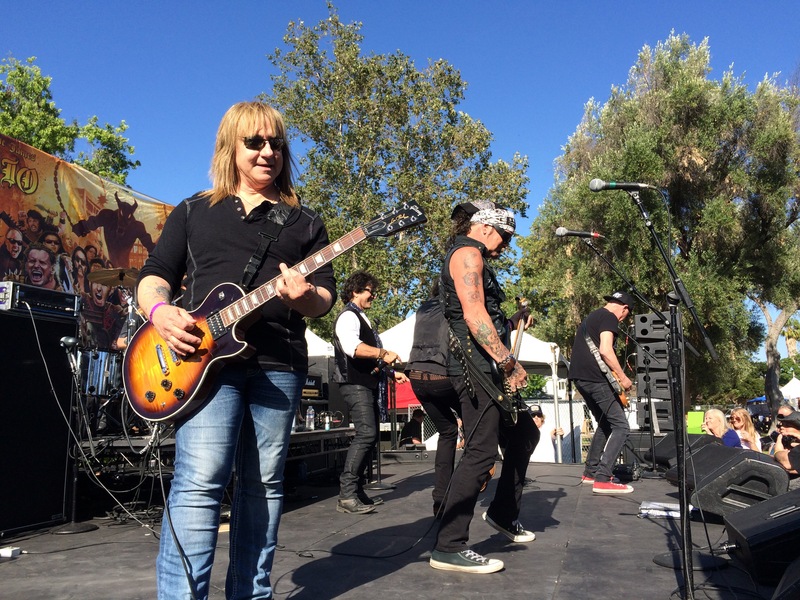 The event took place on May 22nd and besides the motorcycle run, featured performances by Great White, Lita Ford, Dio Disciples, Gabbie Rae, Budderside, Sonia Harley and Doctors of the Earth. The day started with a motorcycle run that began in Glendale and ended up at Los Encinos Park in Encino, where the concert was held. It was a perfect Southern California day, sunny but with a gentle breeze. The park was full of people who were ready to rock and roll and there was a great vibe in the air, with smiles all around. One great band after the other played to the crowd of bikers and rockers who were there to lend a hand and support the cancer fund. During the event a check was presented to Wendy Dio for $25,000, and to date over one million dollars has been raised for research. This event was huge success on many levels. The next event will be on November 4th at PINZ bowling alley in Studio City. 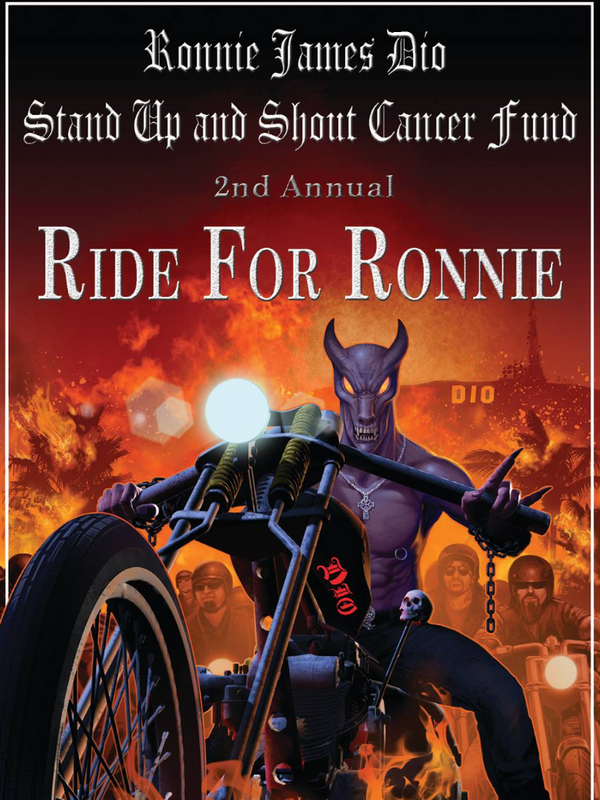 For more info go to http://www.diocancerfund.com.